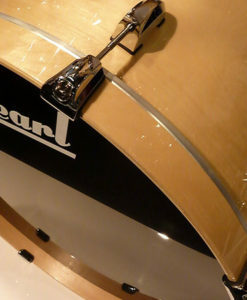 Warm low-end punch suited for rock, alt rock, or pop rock styles. 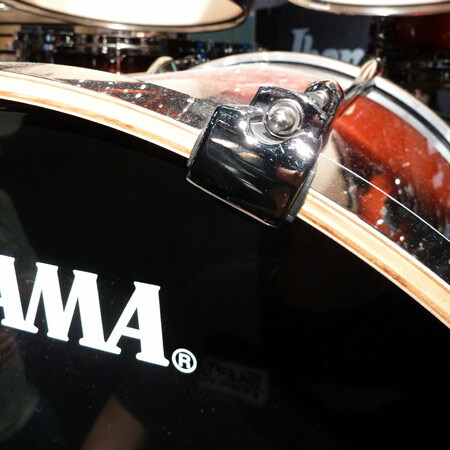 Part of the Studio B Kick Drum Sample Collection, the Tama 22″ Maple Superstar has a vibe some kicks can’t match. The Superstar will deliver warm low-end punch and is suited for rock, alt rock, or pop rock styles. 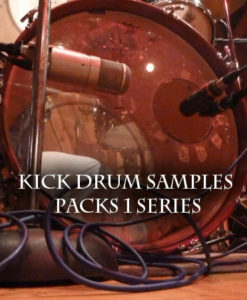 Looking for a kick with smooth low-end presence? 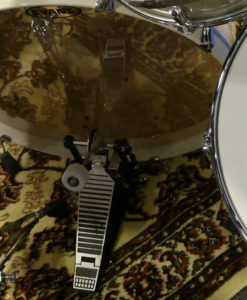 This kick is a versatile acoustic bass drum, at home wherever the mix needs it. 65 MB total Samples | 84 multi-velocity hits | 24/44 WAV format.